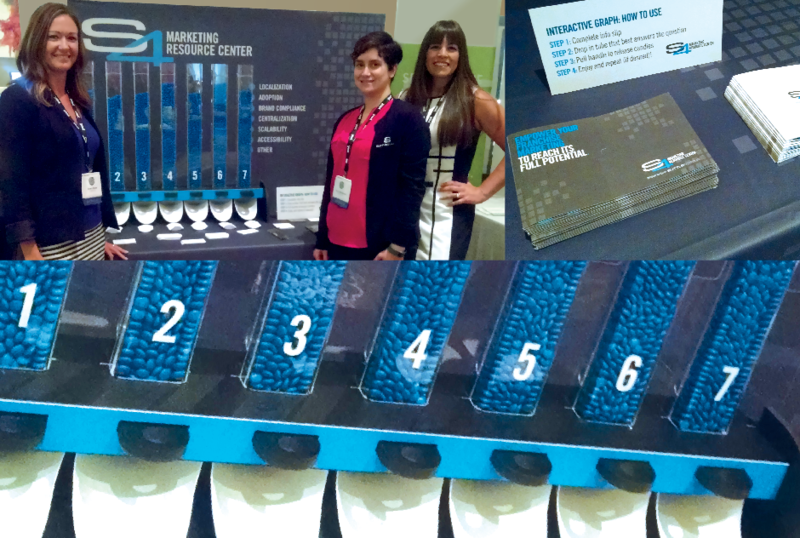 In June 2016, three team members from Suttle-Straus attended the Franchise Consumer Marketing Conference (FCMC) in Atlanta, Georgia. As a vendor sponsor of the event, Karen Wenning, Amy Galabinski, and I enjoyed meeting the franchisors and having insightful conversations about their marketing successes and challenges. Our booth display was designed to be fun and interactive, while also providing data about the state of franchise marketing. To thank attendees for participating, each vote delivered chocolate candies, which in turn, moved the real-time graph. 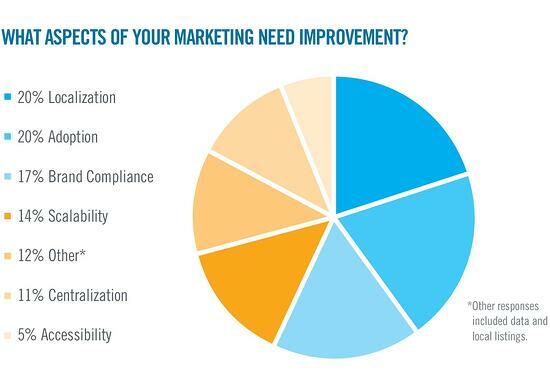 We asked the question, “What aspects of your marketing need improvement?” The results show that the biggest challenges franchises face are with localization, adoption, and brand compliance. 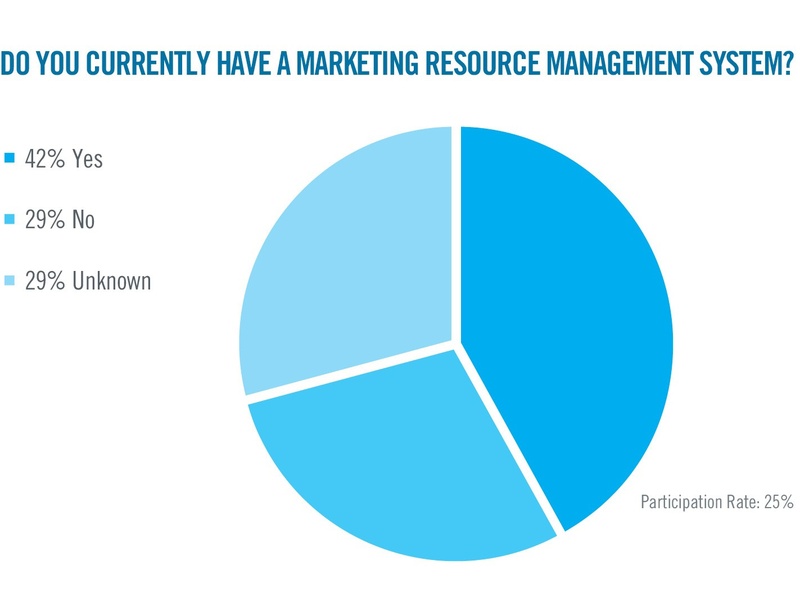 We also asked participants if they currently utilize a marketing resource management (MRM) system. Of the responses collected, we found that there are still a significant percentage of franchises that don’t leverage the advantages that MRM systems can provide. In addition to the insights gained from our booth display, we enjoyed attending many of the great sessions that were offered. We came back with ideas of not only how our MRM system, the S4 MRC, can best address key franchise challenges, but also how we, ourselves, can be better marketers. Watch for upcoming posts about some of the sessions we attended, including big data, local marketing, and integrated media campaigns. 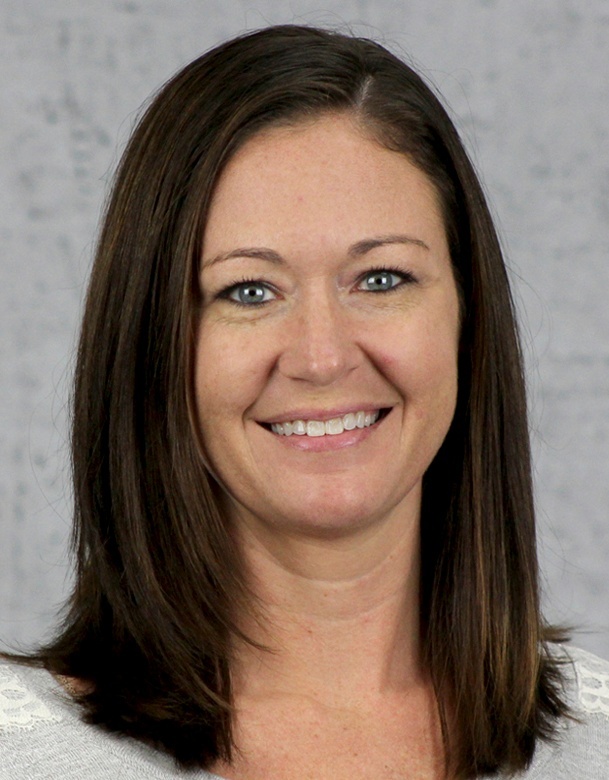 Dawn was the former Marketing Manager at Suttle-Straus. In her role, she managed all aspects of marketing and advertising, from website updates and content creation to conferences and events.